If you are planning a visit to the upcoming Octoberfest in Munich you might be surprised to see the occasional surfboard-toting person on a bike or streetcar or just walking down the street. It happened to me and after doing a few double takes I found myself standing next to a woman on a tram with surfboard in tow. “Are you surfing somewhere around here?” “Ya, of course” she replied with bewilderment at my ignorance. To me it was not obvious at all. Munich, being hundreds of miles from the nearest ocean, does not naturally shout out “surf capital”. 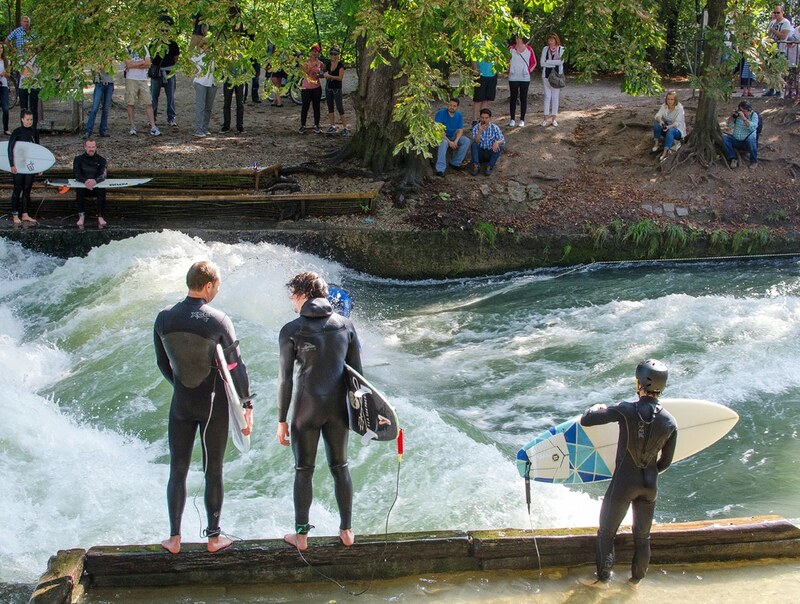 I guess one needs to fully understand the Bavarian spirit of innovation and propensity to enjoy the outdoors at all costs in order to comprehend how a small river in the heart of Munich would become the river surfing capital of the world. Intrigued and wanting to find out more, I asked around and was able to find a few of the people who pioneered this sport. Now in their late 40s many of them are still surfing, now with kids in tow. 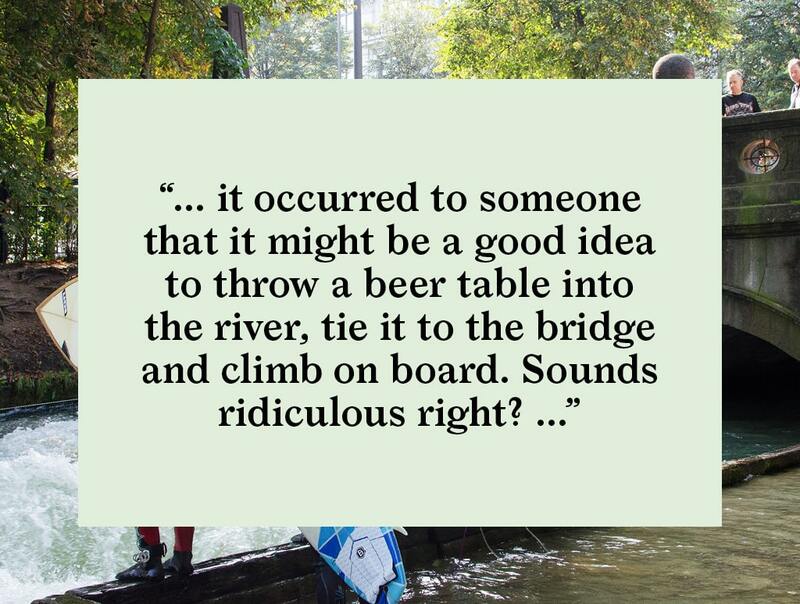 The story goes like this: One day years ago where Prinzregentenstraße passes over the Eisbach River it occurred to someone that it might be a good idea to throw a beer table into the river, tie it to the bridge and climb on board. Sounds ridiculous right? And dangerous. But there is no dissuading a Münchner with a plan, no matter how ludicrous. As it turned out the beer table was great fun and worked okay as a flotation device. Soon beer tables gave way to surfboards with riders holding the rope. Then one day the rope momentarily went slack. The rider suddenly realized they were actually surfing and voila “river surfing” was born. Without easy access to commercial surfboards, people started making their own and a local industry was born. Today that industry generates over 500 boards a year, and there’s a thriving business in racks to carry the boards around. 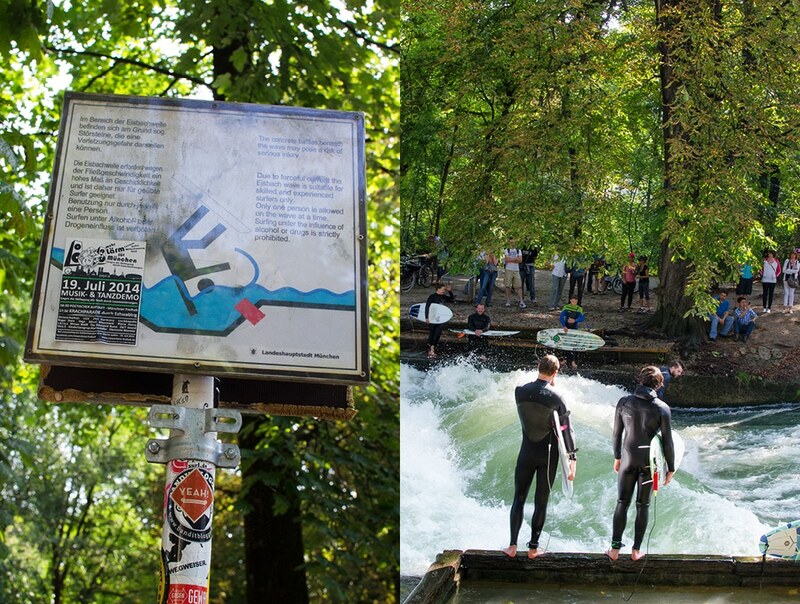 The Eisbach is a small man-made river which runs only about a mile long. It flows underground until bursting out on the north side of Prinzregentenstraße at the edge of Munich’s English Garden. The convergence of the high velocity water and a sudden rise in the river bed creates the wave. The bridge offers a unique vantage point for observers and for this reason it can be quite crowded, as people can gather at all hours of the day. Even though the first beer tables were thrown in the river early in the 1970s the activity was officially forbidden by the city until 2010, but the city turned a blind eye as the sport continued on. The sport is now legally maintained by a group of surfers, helped by the fact that a few of those early surfers became lawyers and kept the case moving through the bureaucracy. Along with official sanction came the opportunity for improvements, and the wave today is much improved over its earlier natural state. Submerged planks attached to the bridge by ropes, allow waves to be tuned – taller or flattened as desired. As opposed to ocean surfing, a river wave is stationary. Instead of “catching” a moving wave, you stand facing upstream and jump onto the face of the wave. You have the feeling of traveling fast over water while not actually moving, but it is not for the faint of heart. Imagine 20,000 tons of water per second shooting towards you with a temperature, even in summer, never rising above 60 degrees. Frightening. The next day I met up with Andreas, one of the locals who owns a surf and snowboard store not far from the wave. Over a hot coffee he fills me in on the river scene before taking his turn on the wave. I was fascinated by the orderly behavior of the surfers. They form lines on both sides of the river taking turns on the wave. Andreas says they call it the zip line. Each surfer waits their turn, board in hand. And then when the time comes, with a swift jump while dropping the board in at the same time, they land on the wave and they’re off. The experienced surfers make it look so easy gliding from side to side of the river. To the observer it is mesmerizing and appears quite impossible. Some surfers are more experienced than others but don’t be fooled, you have to be very accomplished to stand up on this wave. And, as Andreas tells me, some of the locals don’t take well to beginners wasting time on “their” wave. 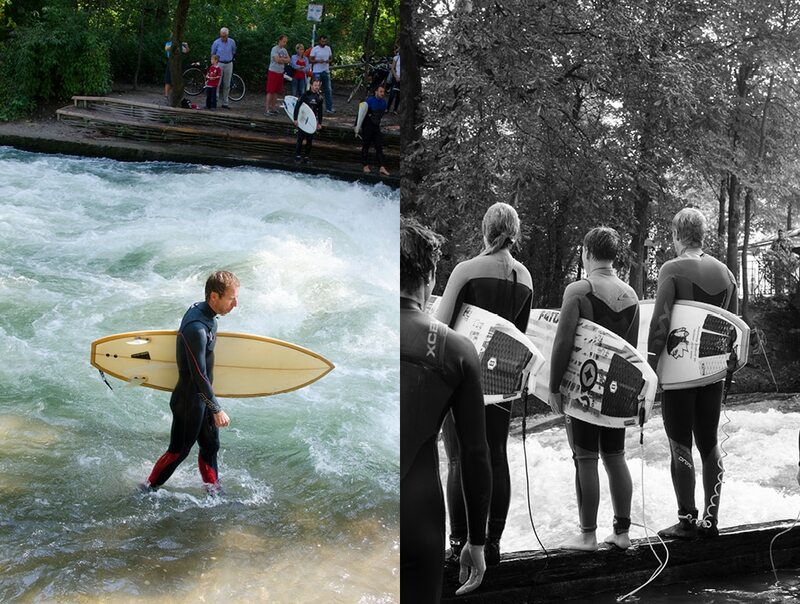 It’s strange bedfellows seeing an orderly German mindset applied to a freewheeling sport like surfing. 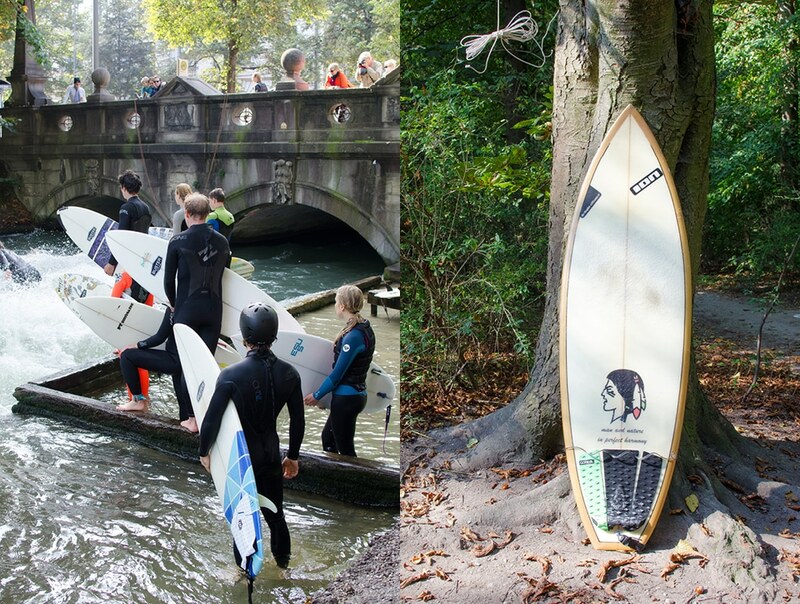 Sports that occur more naturally in Munich are snowboarding and windsurfing and many of the surfers, like Andreas, also are devotees of these sports. 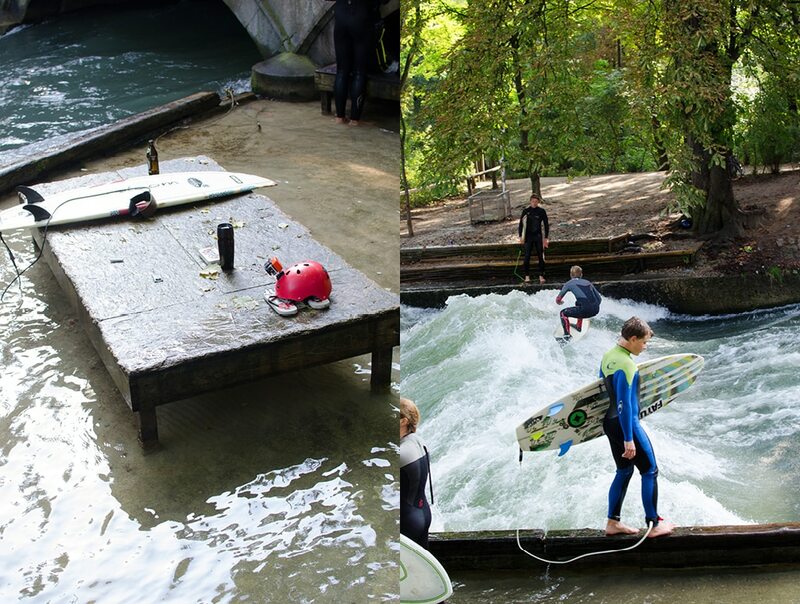 But for those who work in Munich, the Eisbach offers a convenient way keep active year round. Lunch time is especially busy with local professionals taking lunch on the wave. This probably explains the incredible number of local surfers. The scene has about 1,000 active surfers and 10,000 that have tried it at least once. On average 100 surfers show up each day all year long. That was what surprised me most. On a Sunday afternoon lines on each side of the river will get quite long. When good surfers ride the wave too long those in the line will bang on their boards giving the sign to move on. Andreas tells me there are a lot of unspoken rules and signs like that that you need to learn in order to make it into that circle of 1,000. But there is a way in for those of us just starting out. There is a smaller second wave further down the river that is slower and easier learn on. Once you get the hang of the slow wave you can try your hand up river with the pros. After hanging out at the bridge for some time I was getting chilly so I headed over to the nearby restaurant / café, Fraeulein Grueneis, to chat with owners Sandra and Henning Duerr. Henning was born and raised in Munich and an early observer of the scene. One of his young staff, Margo, just shy of 17, surfs daily after school and helps in the kitchen at Fraeulein Grueneis to make extra money. 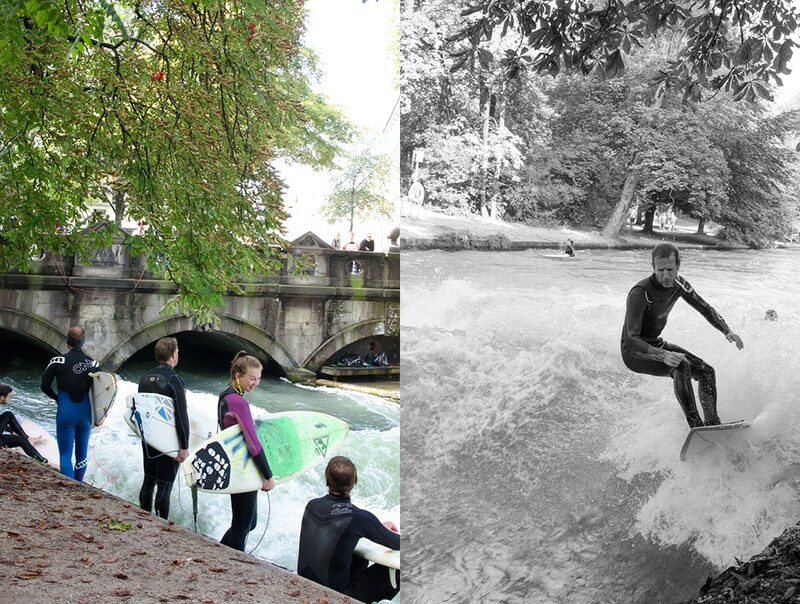 Both have very different viewpoints on the Eisbach scene. Henning thinks that in the past the scene was quite aggressive and standoffish to outsiders. He surmises that it might be because it was illegal for so long and took on a territorial character. These days it’s much more multigenerational and inclusive. That’s Margo’s experience, who, by the way, arrived at work on a bike, board in hand, a balancing act in itself. 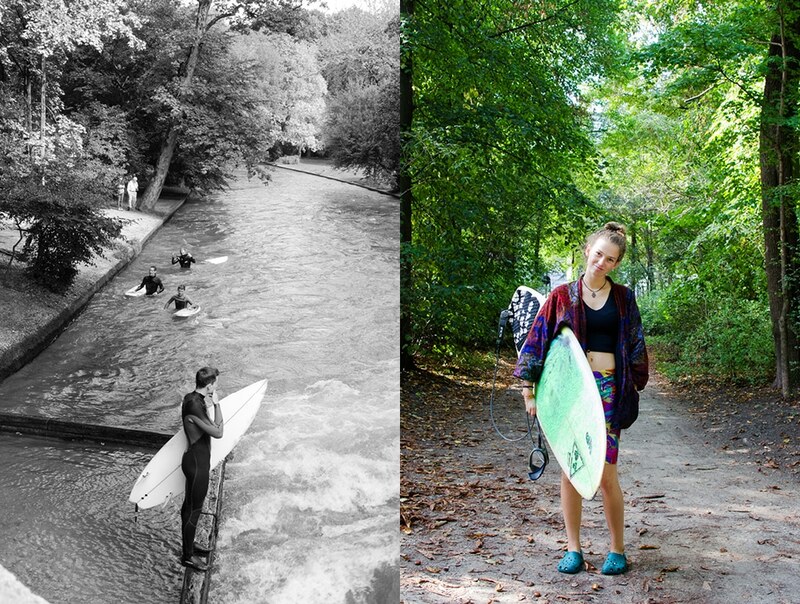 She tells me she’s surfing on Eisbach year round as her high school is conveniently close by. Having had our fill of Fraeulein Grueneis coffee and cake we made our way back out of the English Gardens and back over the bridge. A kid of about 10 years is tearing up the wave and then he is followed by someone 60+ who was no slouch himself. The line was old and young, men and women, all types and sizes. From strange beginnings, it has become a very inclusive and totally unique sport. 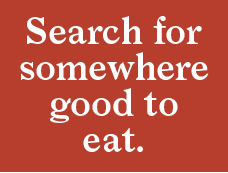 Planning a trip to Munich? Here is the current weather and what to expect for the next few days.